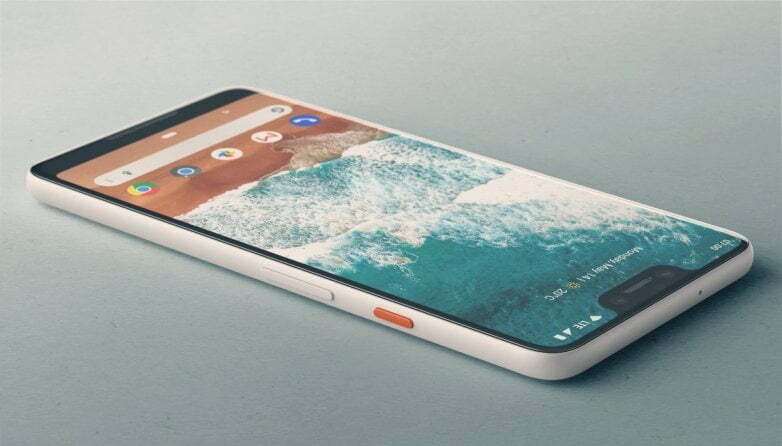 Pixel 3 and Pixel 3 XL, leaks are rolling in! We have seen many flagship devices launched this year. 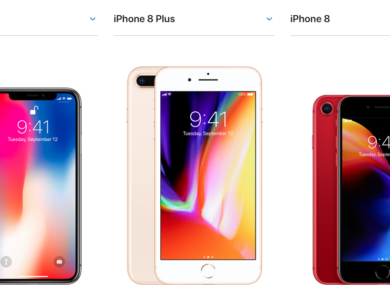 From Apple iPhones to Samsung Galaxy S9 and Note 9. From Xiaomi Mi 8 to OnePlus 6. All eyes are on next month events when Huawei and Google introduce their next flagship devices. Google is launching Pixel 3 and Pixel 3 XL on October 9th in New York. This is the first time they’re launching Pixel device outside Mountain View, California. 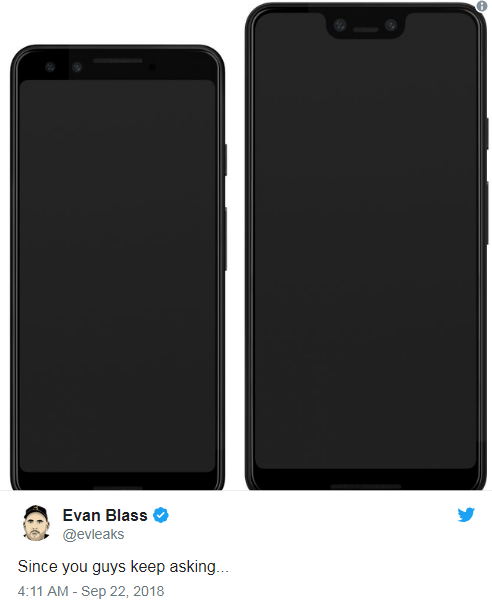 Evan Blass, famous for his leaks, just tweeted about the latest 3rd generation of Pixel phones. As expected, Pixel 3 is almost similar to last year’s Pixel 2. For Pixel 3 XL, we’re looking at a larger screen slim side bezels and small chin with front firing speakers. Google is staying with the single camera on the back but could introduce two cameras in the front for selfies. Despite being just one lens, the camera on the Pixel 2 is among the best you’ll find on a smartphone, but the software may need some work. Other expected specs include a Snapdragon 845 chipset with Adreno 630 GPU. 4GB RAM and 64GB internal storage for the base model. Wireless charging will be supported by Pixel 33 devices this time around. The Pixel 2 range is IP67 certified, which means it can survive submerged up to 1 meter deep for up to 30 minutes. That should be enough, but we are talking about flagship phones and some rivals offer more. 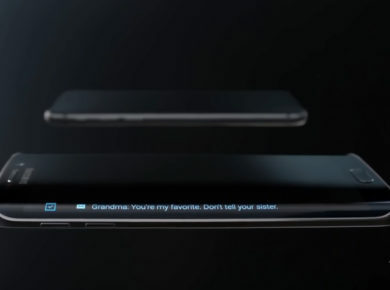 The Samsung Galaxy S8, for example, is IP68 certified, which means it can dive 1.5 meters deep for the same duration. It is a small change, but at least it can give buyers the peace of mind that their expensive purchase is fully protected against rain and water drops. Active Edge in Pixel 2 and Pixel 2 XL allows you to squeeze the sides to start Google Assistant. This squeeze feature will remain in Pixel 3 and Pixel 3 XL. That’s not all. Rumors also say that Google might introduce a Pixelbook 2 range of Chromebooks, new Pixel Buds and a Google Home Hub. We’ll cover the Pixel event. Stay tuned.